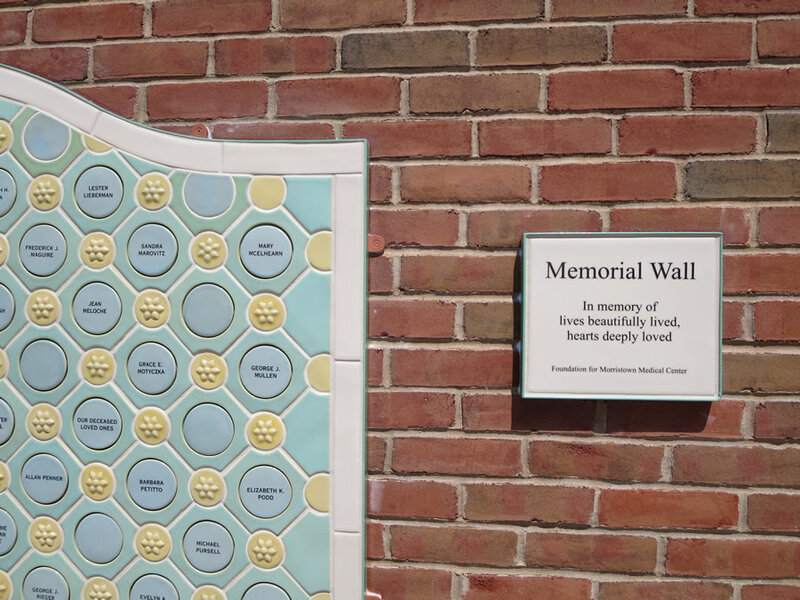 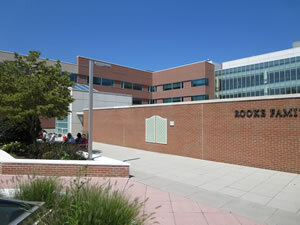 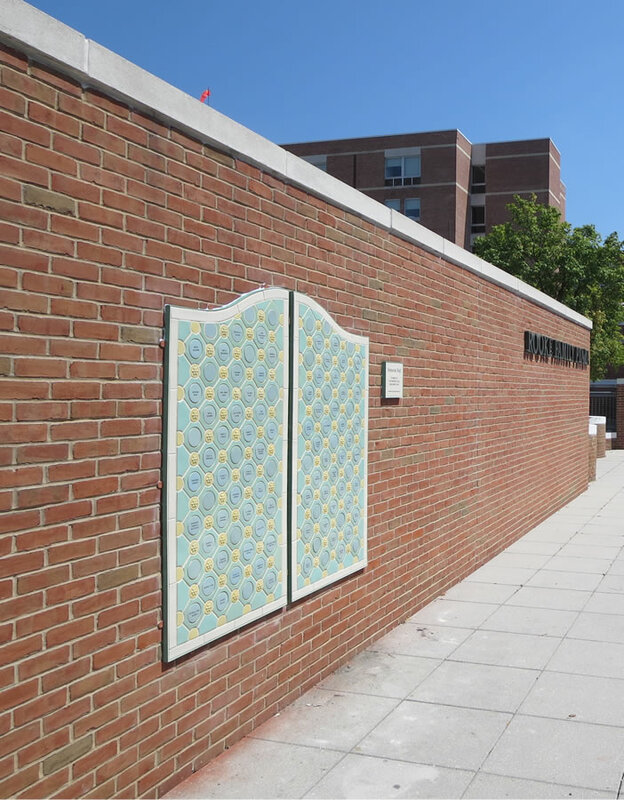 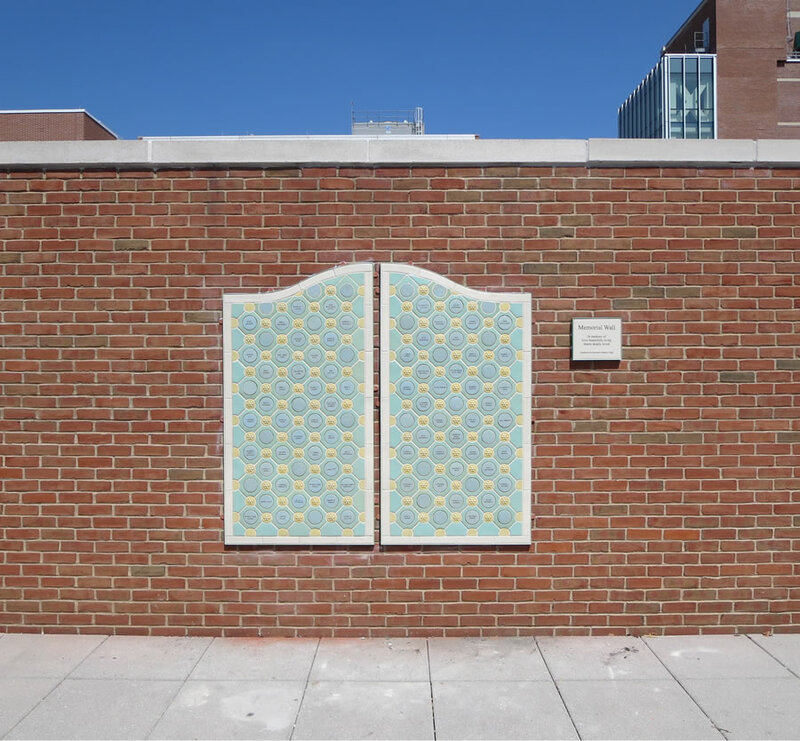 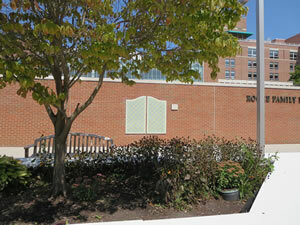 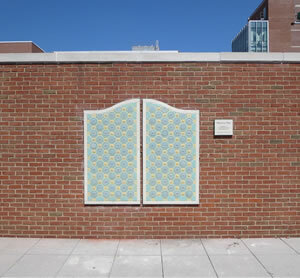 Morristown Medical Center Foundation Memorial Wall is in memory of “Lives beautifully lived and hearts deeply loved” The memorial wall provides a place of quiet reflection. 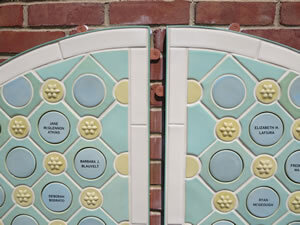 Annually it will honor those for whom the Foundation has received a memorial gift. 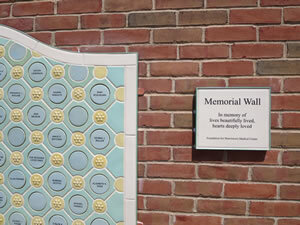 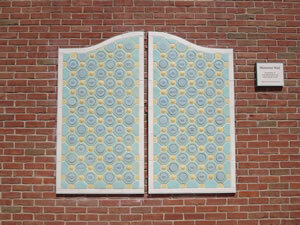 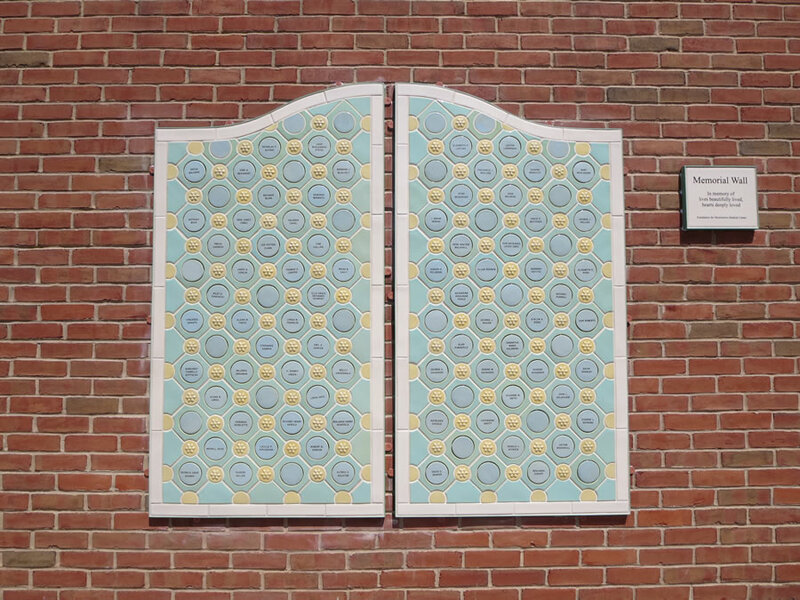 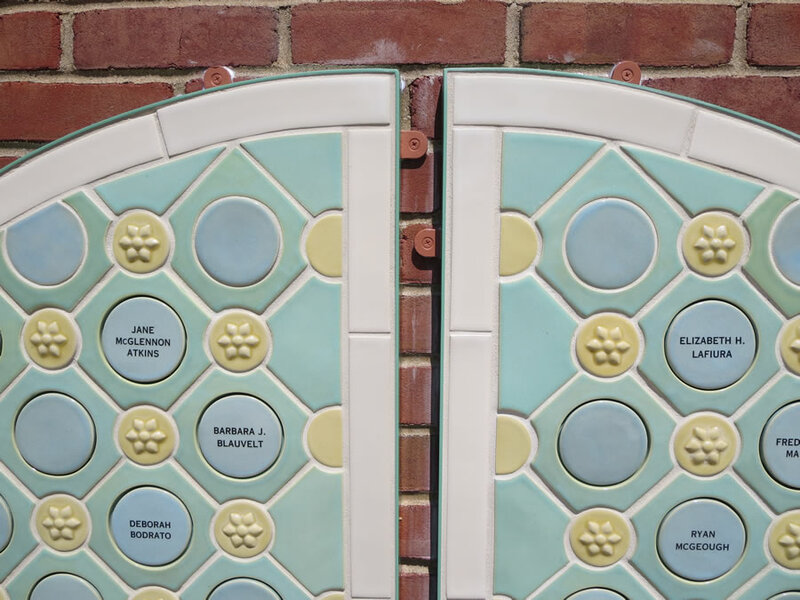 After a year the tile bearing the loved one’s name will be given to the family as a remembrance.